In the wake of debates about the toxic byproducts of coal, local power plants are taking the heat — and local government is taking a stand through legislation. Coal ash, the toxic byproduct of its namesake energy source, has been at the forefront of recent environmental debates, despite the deep roots of the problem. What historically served as a lifeline of income for people during the early 20th century has cramped the style of modern-day energy gurus such as Dominion Energy. Chesterfield Power Station, owned by Dominion, stores 15 million tons of coal ash on its property. 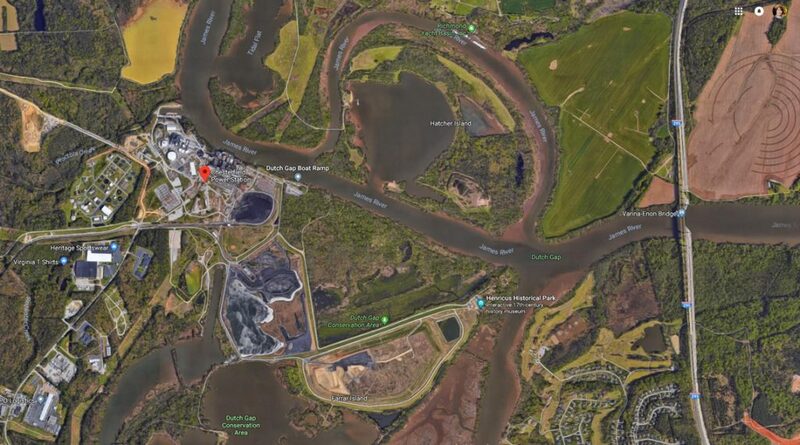 The close proximity of their coal ash waste ponds to the James River has caused concern from environmental organizations that a severe flooding event could send the ash spilling into the river, according to a recent RVA Mag article. Coal ash was classified in 2016 by the U.S. Environmental Protection Agency (EPA) as a “significant hazard,” one that could lead to economic loss, environmental damage, and disruption of lifeline facilities in the areas near the coal ash ponds. The Virginia General Assembly appears to be addressing this “significant hazard” on Dominion Energy’s property through the introduction of a bill that would require the excavation of coal ash stored in the company’s ponds across the state. Attempting to find a solution, Sen. Scott A. Surovell (D-Fairfax) introduced a bill, SB 1533, that would require Dominion to remove 27 million cubic yards of coal ash, recycle and haul the remains to landfills. Although the bill is at an early stage, currently being considered by the Senate Finance Committee, it has already been backed by Gov. Ralph Northam. Recycled coal ash can be used in a variety of ways — primarily as a substitute for the creation concrete and plaster-like materials. Surovell’s bill would also hold companies like Dominion accountable for the project’s upkeep. The bill requires the owner or operator to submit two annual reports, the bill summary states. The reports would include closure plans, progress, water monitoring results, and beneficial reuse proposals. The biggest challenge this bill will face is its financing. The project would be paid for by the 2.5 million Dominion ratepayers, which, according to an estimate by State Corporation Commission Deputy Director Patrick Carr, reported by the Richmond Times-Dispatch, could result in an increase of as much as $3.30 per month on individual customers’ utility bills. With a short session this year, the pressure will be on to get the bill to pass before mid-February. If little is done to prevent the growth of coal ash within the state, air, water, and ground pollution could become a ordeal, as unlined ash ponds will continue to leach toxic chemicals into the groundwater. 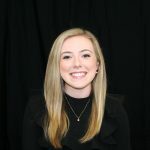 Sydney Lake is a writer at RVA Magazine. Telling stories in a meaningful way is her deepest love, and writing is her trade of choice. She also loves good food, old music and passionate people. Think pimento cheese biscuits with a side of Steve Miller Band.